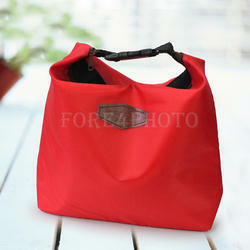 JuteHome Natural Cooler Bags, Size/Dimension: 41 x 35 x 17 Cms. Size/Dimension: 41 x 35 x 17 Cms. iiOD & DRINK TO KEEP COOL & HOT. Keep food hot for up to 5 hours and cold for up to 4 hours. 100% leakproof. Pack safely into your bag. 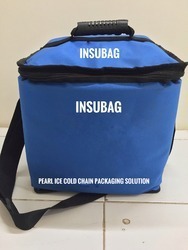 IsoTherm/Insulated Cooler Bags : Perfect For Carrying Food & Drinks To Keep Hot & Cold.